The Bay Area is home to some of the nation’s most iconic landmarks; one of those landmarks is Alcatraz Island. Countless legends and rumors surround the history of this infamous prison, but what is the real story behind the island? Read on to learn more about the historic prison and the best Alcatraz Island tour in the Bay Area. Afterward, if you are looking to explore more of the region’s history, download our free Livermore Valley Vacation Guide. It is full of recommendations on historic sites, museums, art galleries, and more. Alcatraz Island is located approximately one mile offshore from San Francisco, California. Many know the island as the holding place for some of the United State’s most notorious criminals, including the infamous Al Capone and Robert Stroud. However, the prison’s dark history goes beyond just that. One of the things you’ll learn when you tour Alcatraz Island is about the wrongful imprisonment of Native Americans at The Rock. Their imprisonment later caused a great change in federal policy that later saved many of the people of the Hopi Tribe. However, justice only arrived after much suffering. Alcatraz Cruises is the official ferry partner to the island; it is the only source for tour tickets to Alcatraz Island. During your tour, you will learn about the everyday life of the Alcatraz prisoners, the Hopi people, the first lighthouse on the Pacific Coast, and more. All tours depart and return to Pier 33, Alcatraz Landing, located along San Francisco’s northern waterfront promenade. For information on dates, times, and tickets, visit the Alcatraz Cruises website. Some new residents have taken claim of the Rock: seabirds. Alcatraz is now a sanctuary for seabirds such as cormorants and pigeon guillemots. Even water birds, such as snowy egrets and black-crowned night herons, call this island their home. Visiting from late winter through early summer is especially rewarding for birders. The Gull Shack and the Birds on the Rock checklist are essential tools for bird enthusiasts. After exploring one of the Bay Area’s most iconic landmarks, make your way home to one of California’s oldest wine regions. 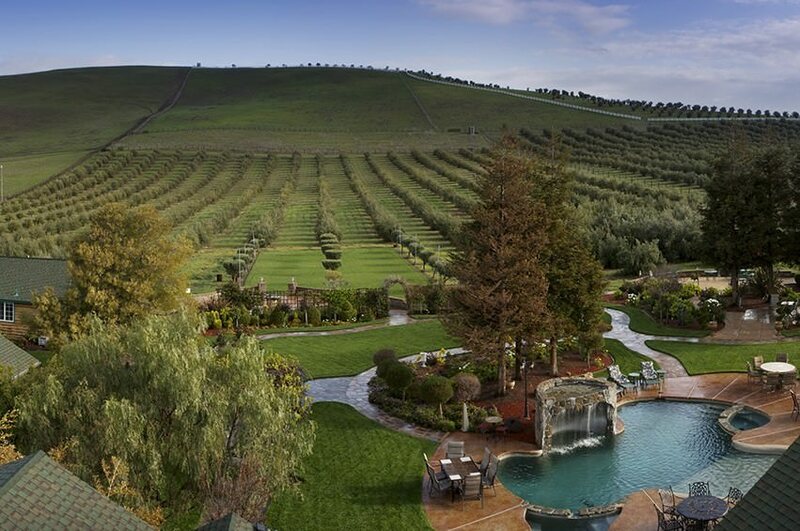 Tucked away in the rolling green hills of Livermore Valley, surrounded by more than 50 unique wineries, you will find the Purple Orchid Resort & Spa. When you book a stay in any of our elegant rooms, like the Rustler’s Rhapsody, you can always look forward to the best amenities, packages, and top-notch service. Hot-plated breakfast, spa services, an outdoor pool and patio, and a complimentary wine and olive oil hour are just a few perks that our guests enjoy. 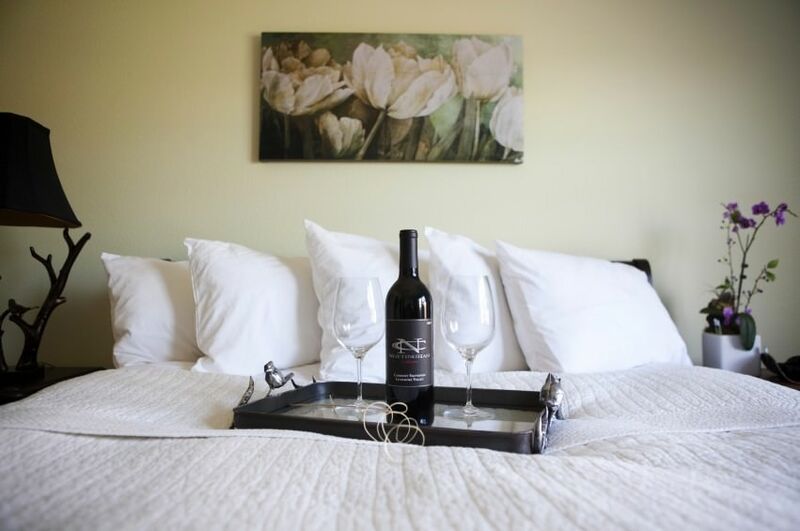 When you are ready to plan your Bay Area getaway, check our current specials and book your stay today. 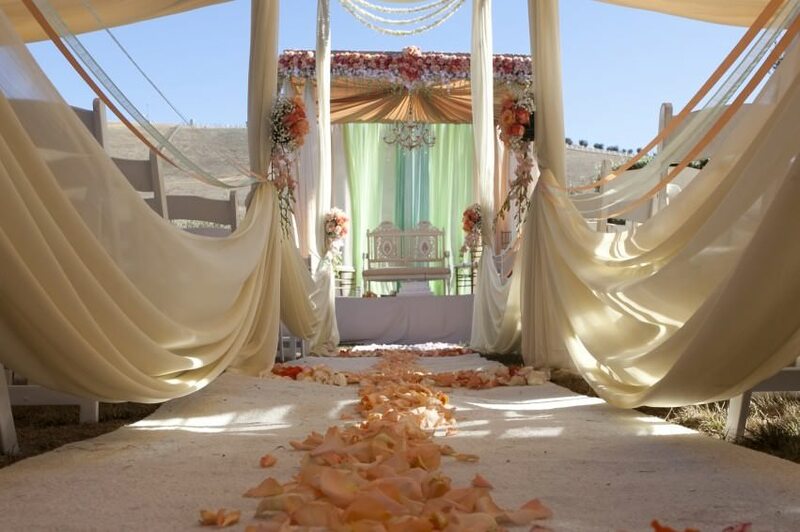 We can’t wait to welcome you to Livermore Valley Wine Country! If you are looking for more ways to spend your time in Livermore Valley, remember to download our free vacation guide.